Want to get into a password-protected computer? After you have entered the wrong password too many times, your computer has been locked out of. We bet you must wonder that there is any way can help you to break into a password-protected Windows PC? Here, we will guide you to get into the computer when you forgot password on Windows 10/8/7 computer with Windows Password Recovery. Please read on. 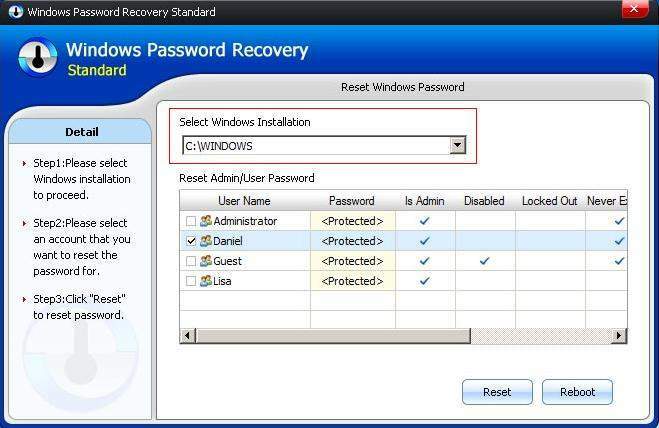 Part 1: What Is the Windows Password Recovery? 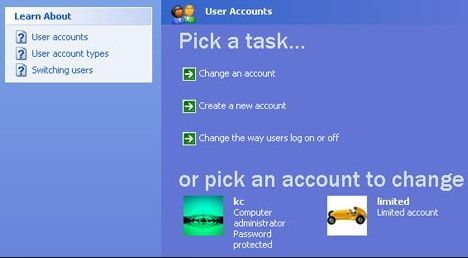 Windows Password Recovery is an all-in-one password recovery program to recover or remove any forgotten passwords you need at high speed. 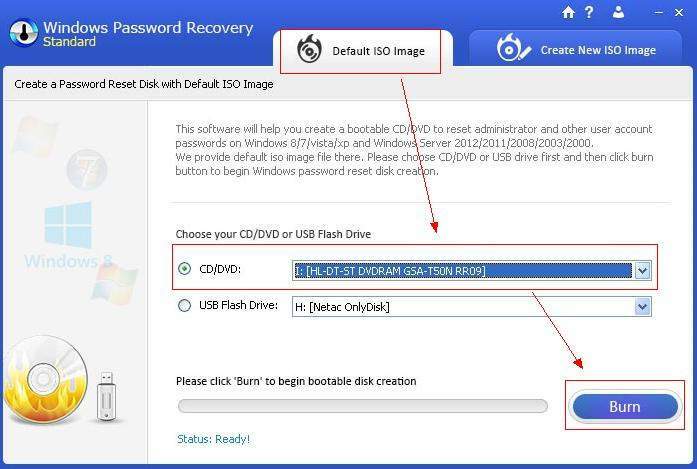 With this program, you can reset/recover windows password including Windows administrator, user and domain password on Windows 10/8.1/8/7/Vista/XP with a bootable CD/DVD or USB flash drive in hand. Meanwhile, it enables you login into Windows without any password without formatting or reinstalling Windows. The biggest advantage of Windows Password Recovery is that it is capable of 100% resetting any Windows password. This program is easy, fast and safe to use for everyone. 100% security is guaranteed. Below is a detailed tutorial guiding you to recover Windows password step by step. Step 1: Download and install Windows Password Recovery on your computer. 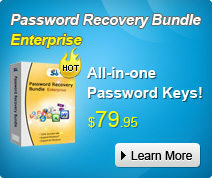 Then launch the SmartKey Windows Password Recovery. Step 2: Next up, insert a CD/DVD or USB flash drive into a PC. Then specify CD burning drive and click on “Burn” to start burning. Once the burning successfully completes. Take out the bootable CD/DVD and put it into your locked computer to crack the lost or forgotten password. Step 3: Insert the newly created CD/DVD to the locked computer and reboot the computer. After loading, select the Windows installation in which you would like to reset the password. Step 4: Choose the user account whose password you want to remove from and then click "Reset" to proceed. 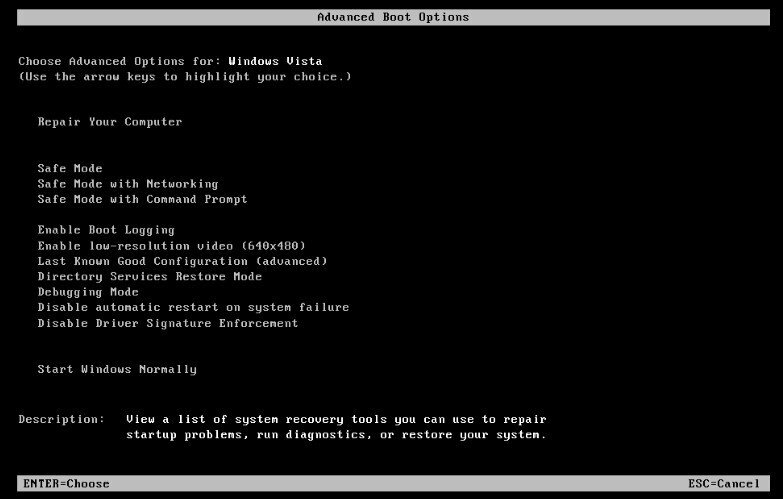 Once you reset password successfully, click "Reboot" to restart your computer and login Windows system without any password. Step 1: Start or restart your computer. Instantly press and hold F8 to enter Advanced Boot Options. Then choose Safe Mode to start. Step 2: Click on the "Administrator" account that appears on the Windows logon screen. If you've ever set an administrator password, you have to enter the password instead of leaving the "Password" field blank. Usually the Administrator password is blank. Step 3: Click on "Start" and "Control Panel". Then Click" user accounts". 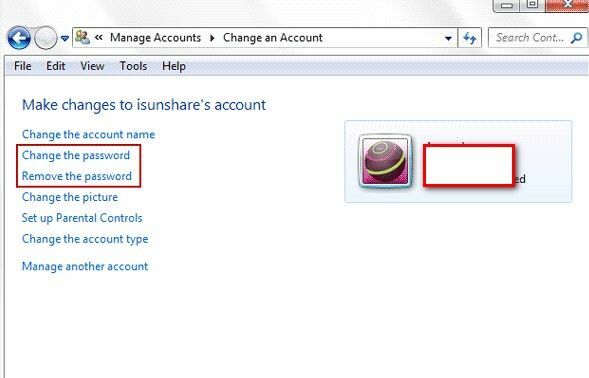 Step 4: Select an account and click "Change the password". Then type a new password for that account. Then you will crack Windows password successfully, restart your computer, you can enter that account with a new password. The post covers two ways to break into a password-protected Windows computer. If your friends and relatives have encountered the similar problems, you might as well recommend them to give Windows Password Recovery a try. It really works.